A tribute to what it is like to live in the Centre in new and strange times. 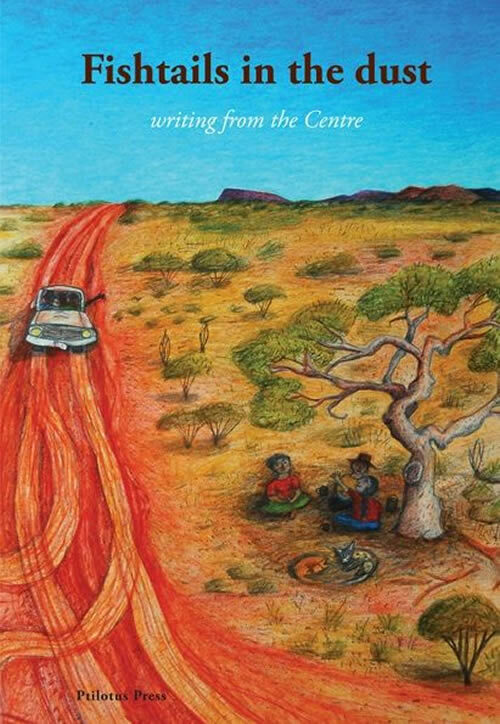 This important book is very much the potent messenger for our times from the writers who are searching for the words to the stories from their hearts, and I have found there is much to think about from reading these marvelous stories and poems. In this great, sacred landscape the country is speaking through all of these many different voices and surely demonstrates how the land of the ancestors and its people continues to shape and help grow a sense of maturity and strength in the literature that comes from those living close to this land.